Jamaicans in the diaspora now have another reason to sign up for subscribe to 1SpotMedia. 1Spotmedia is the RJRGleaner Communications Group’s Internet media service, offering the full range of the RJRGleaner Communications Group television and radio brands, including TVJ, RETV, JNN, TVJSN, RJR94 FM, FAME FM, and HITZ92 FM, POWER 106, MUSIC 99 in one spot online. 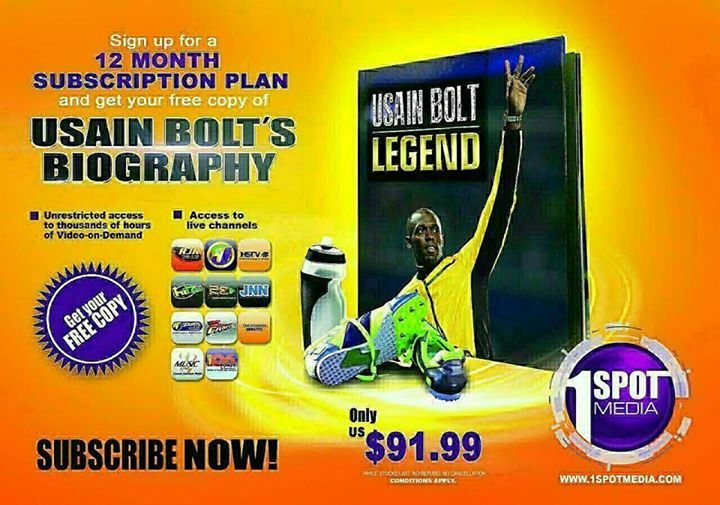 The 12-month subscription costs US$91.99. Users get access to a live stream and video on demand (VOD), Jamaican and Caribbean content to viewers and listeners around the world, on PCs, tablets and smartphones. Visit 1SpotMedia at 1SpotMedia.com.